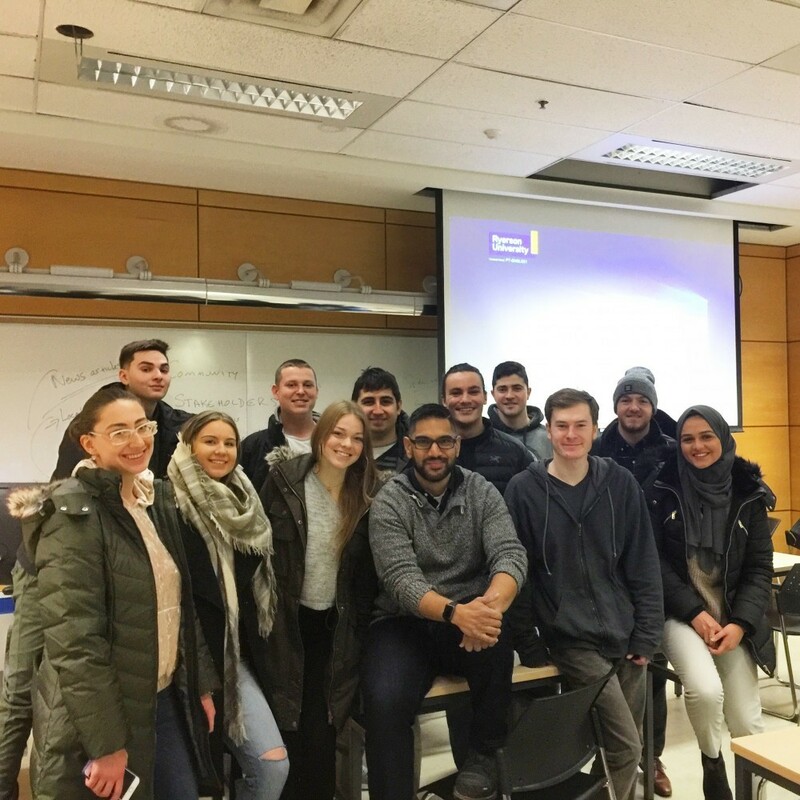 Last week, I had the pleasure of being a guest speaker to business entrepreneurship students at Ryerson University. As the course instructor, Professor Alison Kemper, put it: “these kids are hella smart”. I was told that it’s best not to make assumptions about what these students did or didn’t already know. So, instead of the usual powerpoint and talk, we sat in a semi-circle and just had a chat. Every student already had an idea of how they could use their entrepreneurial skills to tackle a problem in their community. Homelessness, political corruption, and food insecurity were just some of the big issues these students were trying to address. Whenever I could, I shared my own personal experiences. On the issue of homelessness, I recounted by collaboration and encounters with Mark Horvath and Eric Sheptock. These people reminded me that, as much as we think we know about homelessness, those who lived it (or are living it) should be our guide on how to tackle it. When it comes to food insecurity, I shared my experience collaborating with Feeding America. Despite my previous experience in the non-profit sector, it was only by working on the ground with such an organization that I began to challenge my own assumptions about what is needed to tackle food insecurity. Sadly, we went overtime and weren’t able to get to all the questions. We left on the note about how the social media has changed considerably over the years. When it comes to using social media for social good, good work and compelling stories are no longer enough. It’s now about algorithms, being heard above the noise, and courting influencers. This was a great experience and I look forward to what kind of work and stories these entrepreneurs will be telling.